Our technical excellence enables us to offer an extensive range of acrylic letters in diverse specifications as per the requirements of our clients. Widely utilized as warning signs, we offer these at competitive market prices. Clients largely appreciate the entire range for its durability and fine finish. 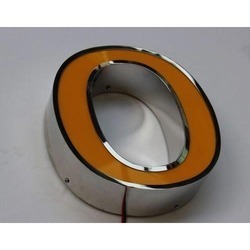 Enriched with years of experience in the industry, we are engaged in offering Polished LED Steel Letter. 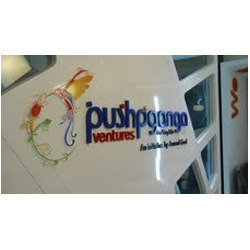 all types of Acrylic and emboss Led Letter, and bord banner manufacture. After understanding the varying and increasing demands of our valuable patrons, we have brought forth Acrylic Letters.